Is Mobile Poker Still a Rising Trend? Before the turn of the century, poker was only played by a select few, and was nowhere near other card games like blackjack in terms of popularity. This all changed during the 2000s, though, as improved internet speeds led to a dramatic increase in the number of poker sites online. When amateur poker player Chris Moneymaker won $2.5 million at the World Series of Poker in 2003, this sparked the internet poker boom and led to millions of people taking up the game. The next logical step in poker’s evolution was to move to mobile, and there are now hundreds of poker apps that players can use for free or with real money. Is this trend still rising, or has it already peaked? How Have Apple and Google’s Innovations Allowed Poker to Flourish? Apple led the smartphone revolution when it released the iPhone in 2007. 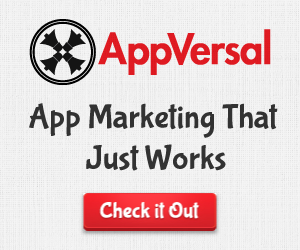 The App Store soon followed in July of 2008 and initially had 500 applications available. By 2017, there were over 2.2 million. This platform inspired Google Play, which was initially released as the Android Market in August 2008. 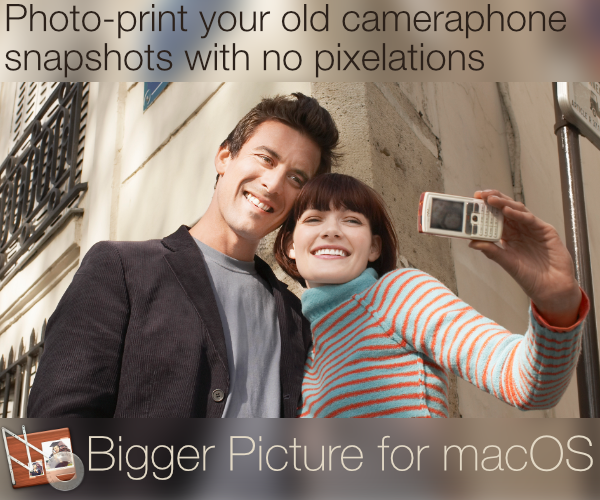 Between them, Apple and Google provided software for all iOS and Android devices. With the platform in place, developers were able to create content and know that it would be able to reach audiences through these mediums. The next stage of poker’s evolution from desktop internet page to mobile offering was made possible thanks to this. One of the earliest mobile poker offerings was Zynga Poker, which was initially released as a social game for Facebook. The game designed by Justin Waldron and Eric Schiermeyer was later released for Android, iPhone, Windows Phone, Windows, MySpace, Tagged, and Google+. It became the largest poker site in the world due to its potential for social play, and by 2014 around 350 million people had played it. Rather than play for money, players could join friends or play Texas Hold’em online against random opponents for a chance to rise higher up on a leaderboard. The mobile version of Zynga Poker is available in 18 languages including Mandarin Chinese, which is why it has been able to reach such a vast number of players. Many free-to-play poker apps were inspired by Zynga Poker, and there have been countless offerings over the years that allow players to play for fun. These include titles like SnapShove, World Poker Club, and World Series of Poker. A lot of online poker sites where players can stake real money also branched out onto mobile when the app craze started to take off. Players are now able to use the same account to play on desktop or mobile. The mobile gaming industry has grown at a seriously impressive rate over the last ten years, and the market is expected to exceed $106.4 billion in 2021. These figures show just how lucrative the sector has become, and explain why poker developers have desperately scrambled to create content for the portable platform. There have had to be some adaptations to the traditional game, though, so that it contains a lot of the elements that have made mobile games so successful. To analyze what makes a mobile app game so popular, it would help to look at one of the most-played offerings at the moment. Homescapes from Playrix was released in 2017, and by the end of the first month there had been 28 million downloads. There were many different reasons for its success. 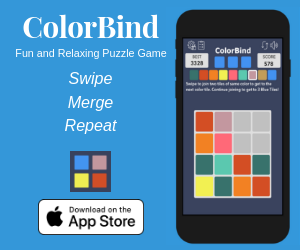 One major selling point of the matching puzzle game was its pick-up nature and playability, something which is essential for mobile games. Mobile players often play in short bursts while on a break at work or commuting, and need to be able to put the game down at a moment’s notice. Homescapes is also sociable, and players are able to track their own progress against that of their friends. The game is free to play as well, but players can opt to invest money on lives if they wanted to move at a faster rate. Some new poker games have come about which have involved facets that made Homescapes so successful. 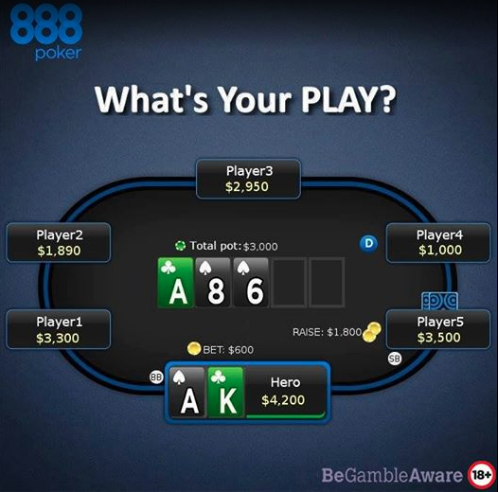 SNAP Poker at 888poker is a prime example of a new offering which is perfect for mobile audiences. The game is designed to reduce waiting time, as players are instantly dealt a new hand whenever they fold. This means there is no need to wait around after folding while other players compete for a hand. Traditionally, when playing any variant of poker from Texas Hold’em to Omaha Hi-Lo, players have need to be patient and wait until they receive a good starting hand and position on the table. SNAP poker has changed the game in this regard. Players are still able to wait until they get good cards, but they can quickly go through different hands at a much faster rate. BLAST Poker is another example of a poker variant which has been refined for mobile audiences with less time to spare. The sit & go game has a huge timer in the middle, and when the clock reaches zero everyone is forced to go all-in. This can lead to much faster-paced games, and players have to adjust their strategy in order to be in with the best chance of winning. Is Mobile Poker Still Popular? Revenue from the mobile gaming market is growing exponentially, and casino games are expected to almost double in revenue between 2016 and 2023. The same can be said for strategy and brain games, and poker also falls into this category. The combined revenue of the two is projected to exceed $21 billion, up from $11 billion in 2016. These figures highlight the fact that poker is still hugely popular and interest in the game is continuing to rise. Playing mobile poker games that are slightly different to traditional forms can be a good way to improve overall skill in the game. This is because there are varying techniques used in the each offshoot which can be translated to other areas. A number of famous poker players started by playing online, with people like Tom Dwan and Doug Polk being some of the best-known digital players. Polk even goes as far as saying that mastering online poker makes playing live poker easy. Players like Daniel Negreanu and Bertrand Grospellier have branched out into other card games like Hearthstone to help refine their strategy, so playing mobile poker games is almost certainly going to be beneficial for common players. Mobile poker is still on the rise and new variants of the game are helping to attract more players. It is exciting to think what new innovations will come about next in poker’s future.